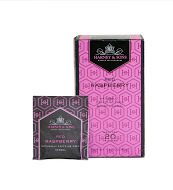 This blend is perhaps the most famous tea in the world, it was inspired by the British Prime Minister, Earl Grey. 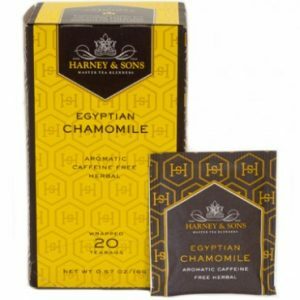 There are as many different versions of this as there are tea companies. 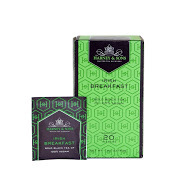 Our blend uses teas from India and China, blended with natural Oil of Bergamot. 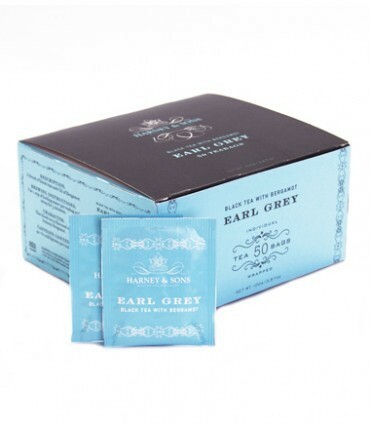 Our 50ct box of Earl Grey is Kosher, and is caffeinated. Fifty tea bags per box. Each teabag brews a 6 to 8oz cup of tea.